WonderFox's Special THANKSGIVING Giveaway ONLY for SCforum's members! Topic: WonderFox's Special THANKSGIVING Giveaway ONLY for SCforum's members! this time I would like to announce Special Thanksgiving Giveaway ONLY for SCforum's members provided by our partner Company . SCforum & WonderFox are holding Thanksgiving software giveaway to enrich Thanksgiving celebration. Here you can get Up to 5 paid software (value $190) for FREE! It helps you to solve formats and devices compatibility issues as well as video playback problem; download YouTube videos, audios; Optimize video quality and file size. 200+ video formats and devices are supported, including 4K, H265, VP9, MTS, MKV, MP4, M4V, AVI, WEBM, MOV, etc; retouch video with the built-in video editor like merge and rotate. Adding watermarks is the most effective way to protect photos you share online from unauthorized using. 1. 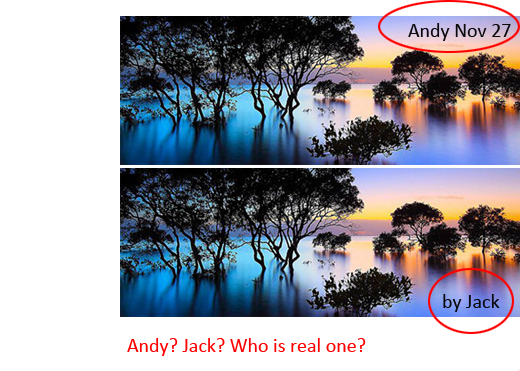 Watermarking 300 photos in 1 minute. 2. Exclusive embedded template - Your Time Saver. 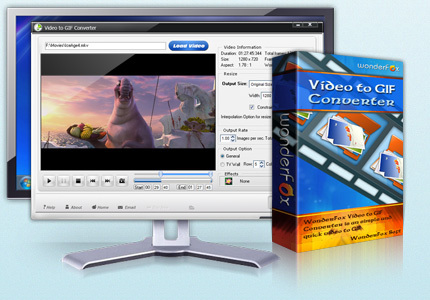 Convert video to animated GIF and keep the high quality and original frame rate (speed rate). Sometimes, it's hard to upload and share a video of a large size. Stop asking what the maximum size for video file I upload is? If you convert video to GIF animation, the situation is completely different. You can compress video and share GIF animation on Facebook, Twitter, Google+, Flickr as you want, etc. So many documents, on your PC? Can't find the wanted one? Worry about document security? 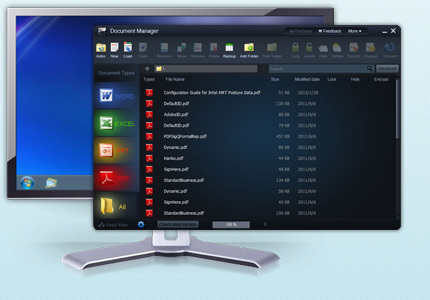 WonderFox Document Manager helps you solve all document related troubles. 1. Index documents from hard disk, find the "lost" file. 2. Easily classify document files. 4. Encrypt important documents, prevent copying and cutting. To get these Great Apps for FREE (regular price is $190)... You don't need to do almost anything! Re: WonderFox's Special THANKSGIVING Giveaway ONLY for SCforum's members! My advice is to you take a part in Heimdal's Giveaway as well.